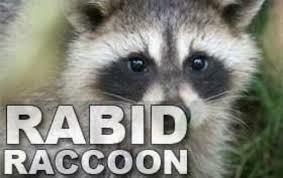 CLEVELAND, Ga. — Several dogs had contact recently with a rabid raccoon in the Eds Drive area of White County. Homeowners were alerted to the raccoon when they heard their dog barking. When they went outside, they saw the raccoon in a fenced-in area where they keep goats. Their dog ran into the area and was bit. The raccoon was shipped to the Georgia Public Health Lab – Virology Section in Decatur. White County Environmental Health was advised Tuesday, March 27, 2018, that the raccoon tested positive for rabies. 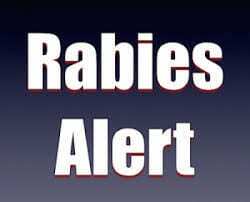 This is the fourth confirmed case of rabies in White County in this year. Positive alert signs will be posted in the area where the rabid raccoon was located. Anyone who lives in the area and has concerns of rabid animal exposure, should contact White County Environmental Health at 706-348-7698 during normal business hours. Animal owners are encouraged to vaccinate their domesticated pets for rabies. Please call your local veterinarian for an appointment.